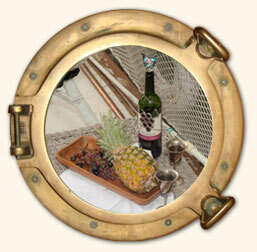 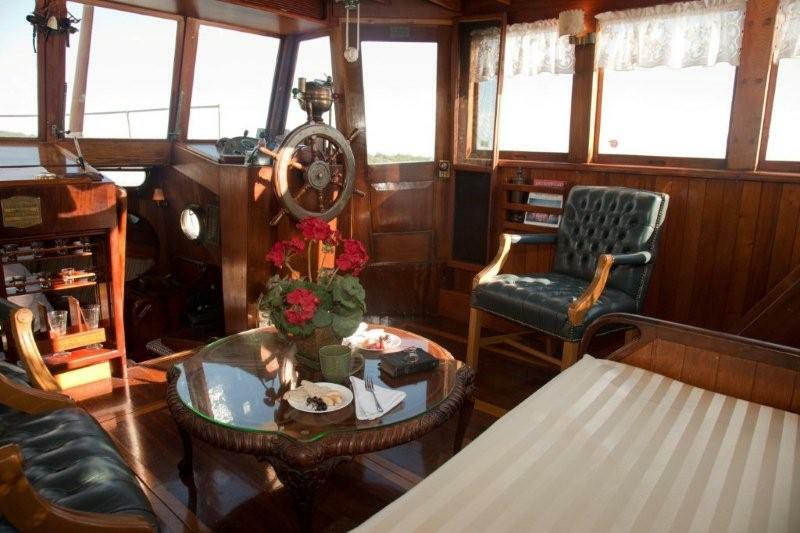 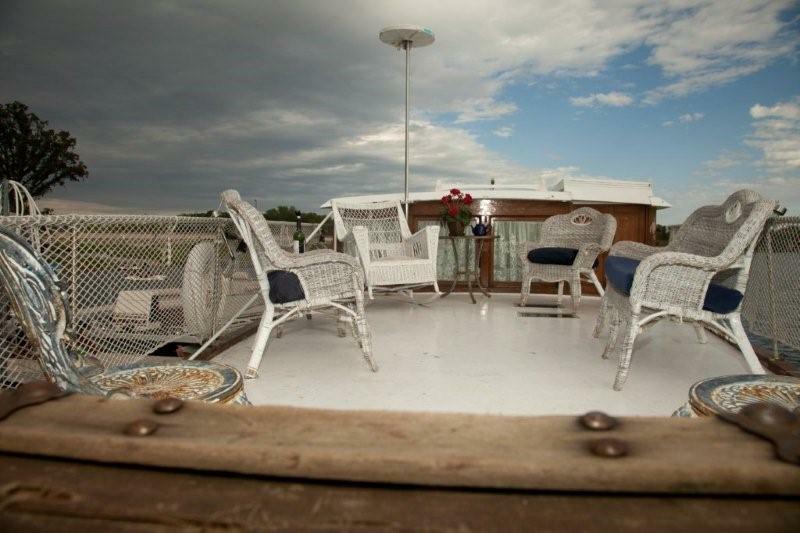 Invite your friends and family for an enchanting cruise aboard Miss Brenda Dae while you enjoy hors d’oeuvres and wine. 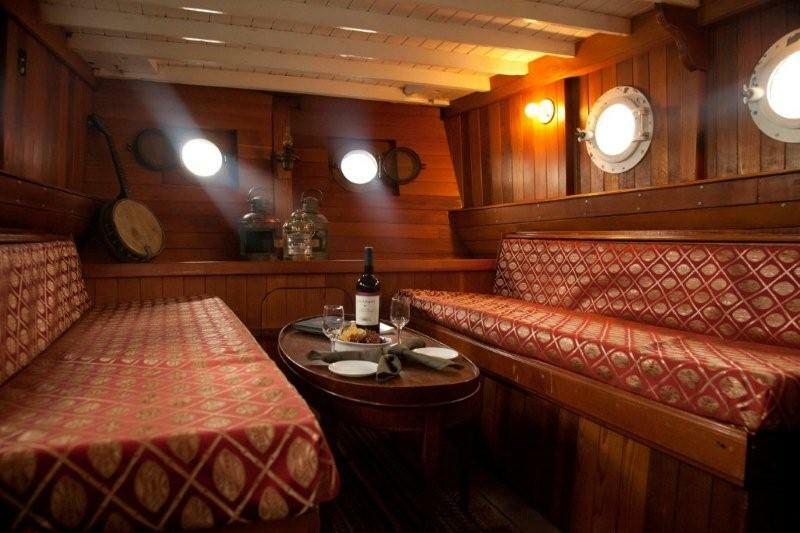 Her inviting atmosphere is the perfect place to host a gathering. 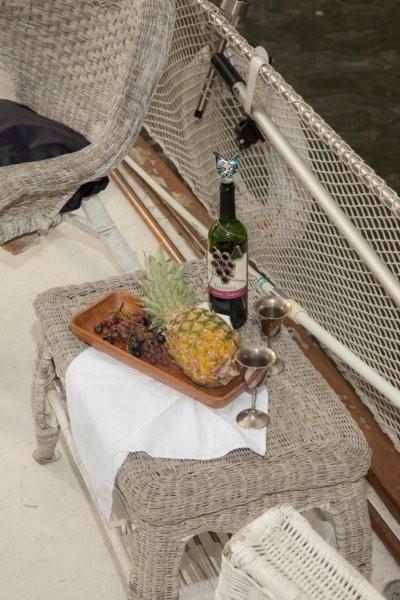 Let the Holiday Inn catering services do the work of creating delicious hors d’oeuvres so you and your guests can fully enjoy your time together.